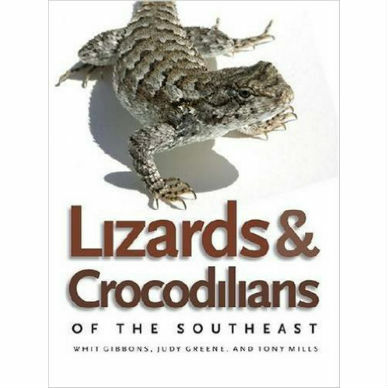 Lizards and Crocodilians of the Southeast is a heavily illustrated, lively, and accessible guide covers twenty native and thirty-nine introduced species of lizards and crocodilians found in the Southeast. Introductory chapters cover the biodiversity of lizards and crocodilians both regionally and globally and discuss lizard and crocodilian life cycles, morphology, habitats, diets, and behaviors. 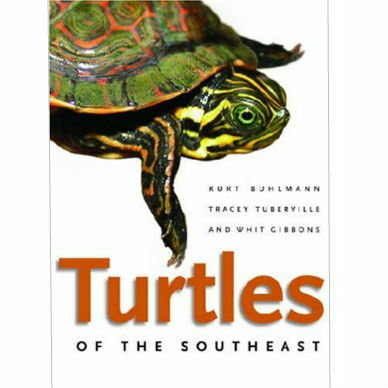 Illustrated, fact-filled descriptions of each species and its habitat comprise the heart of the book. 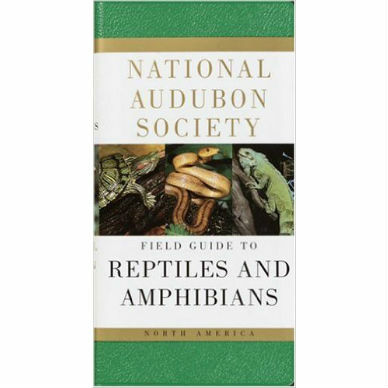 The accounts include a physical description of the species plus information about distribution and habitat, behavior and activity, food and feeding, reproduction, predators and defense, and conservation status. Variations within each species are noted as are taxonomic questions, many of which have arisen because of recent advances in genetic techniques. 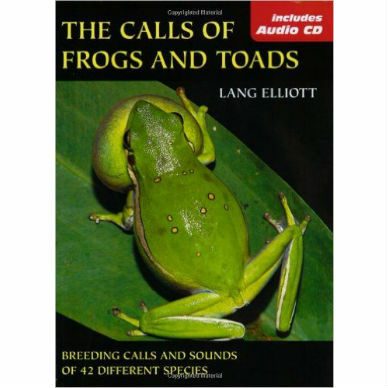 Useful information about human interaction with these animals is also covered: how to observe them, how to ensure the survival of native species, how to properly care for pet lizards, and more. Interspersed throughout the book are “Did You Know?” boxes to answer frequently asked questions and to provide interesting facts. 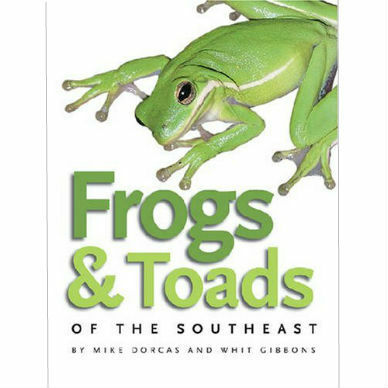 Clearly written, cleanly designed, and fun to use, this guide will promote a better understanding of the habitat needs of and challenges to this fascinating group of animals. Whit Gibbons is a professor of ecology emeritus at the University of Georgia and the former head of the Environmental Outreach and Education Program at the Savannah River Ecology Laboratory (SREL). Judy Greene is research coordinator and former lab manager at SREL. Tony Mills is education director for the LowCountry Institute on Spring Island and former outreach program coordinator for SREL.